Highly desired end unit with 3 bedrooms & 3.5 baths in Nantucket Row! 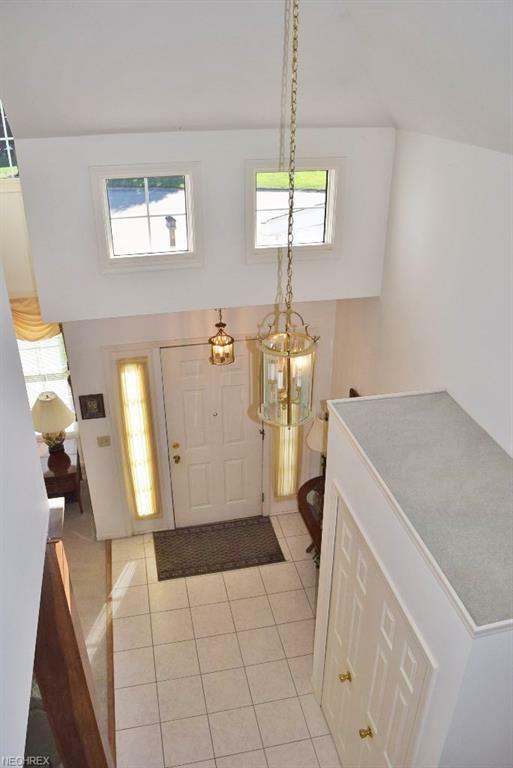 This spacious cluster home has an elegant two-story foyer, vaulted ceilings in living and family rooms, formal dining room, and an open eat-in kitchen with granite counter tops and all appliances stay. 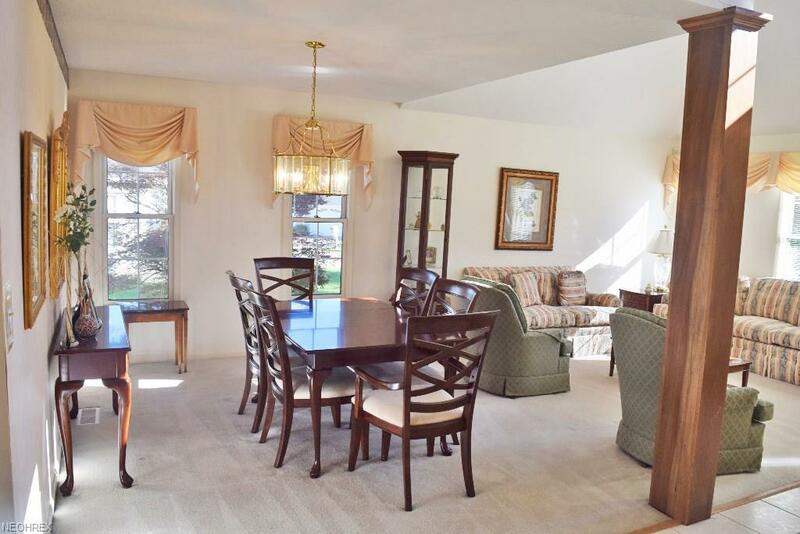 Large family room with French doors leading to the patio. Fabulous first floor master suite with full bath that features vanity, dressing area, soaking tub and separate shower. Office and powder room complete the 1st floor. 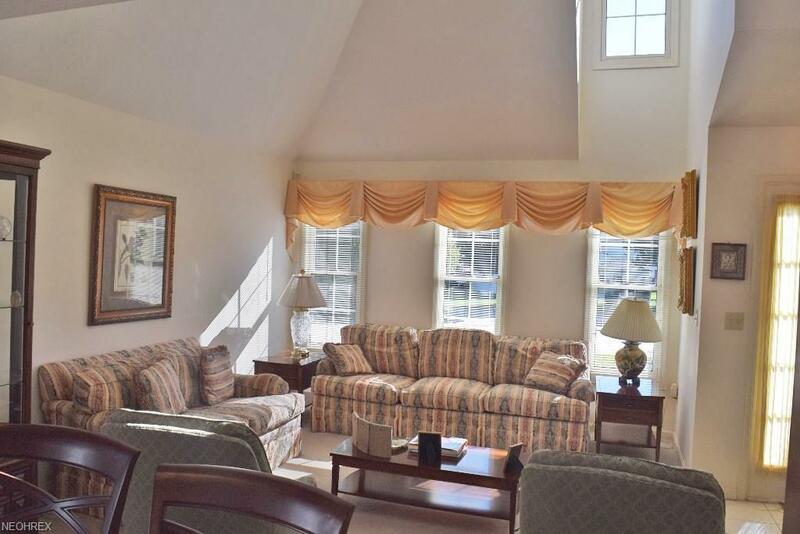 Two large bedrooms up with vaulted ceilings and 2nd full bathroom. Partially finished full basement with 3rd full bath and laundry area with built-ins. Great backyard with wooded views. 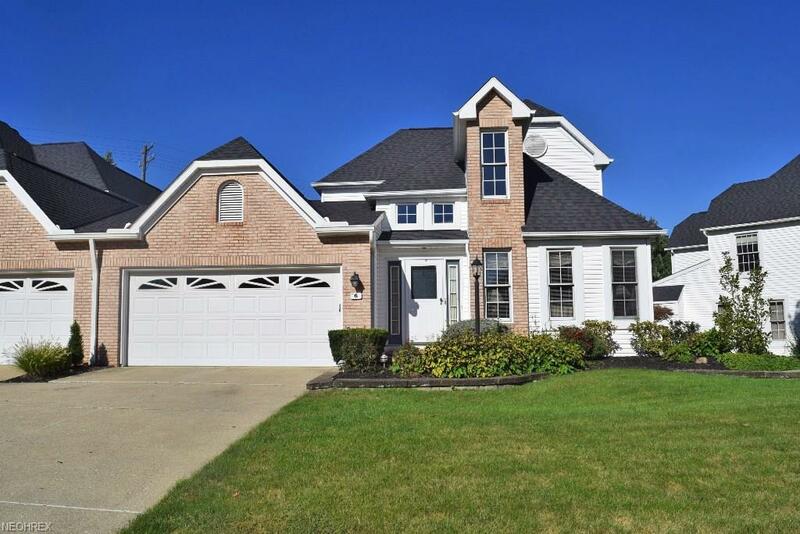 Two-car attached garage, security system and HSA home warranty included.